The property is available by way of an effectively full repairing and insuring lease on terms to be agree. 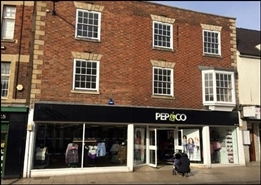 The available space comprises retail accommodation arranged over the ground and basement floors. 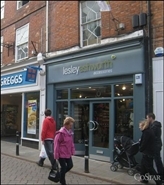 The premises are to be made available by way of a new lease, term to be agreed.